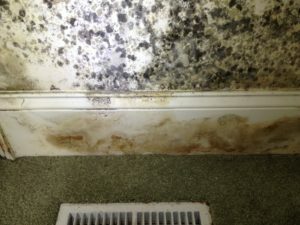 For lack of a better word, mold is our “specialty”. We have been cleaning molds for a long time and quite frankly, we are good at it. We have fine-tuned our process through years of research and just plain ol’ trial and error. Fancy processes? We’ve tried them all. If a process is not in our arsenal, chances are we’ve found it just doesn’t work. The remediation starts at the inspection process. We take inspections very serious. This is where all of the problems are noted and your scope of work will be based off of this information. We also take LOTS of pictures. This not only gives you a great view of what we saw without ever having to go in there but it also aids the team during the project design process. Its not just one person looking at your project, you have a whole team providing input. Please keep in mind that all the components in your home work as one unit almost like a small ecosystem. If one of these components is not working properly, the whole ecosystem goes wonky. It is our job to determine what is wrong with your particular ecosystem, so we look at everything. 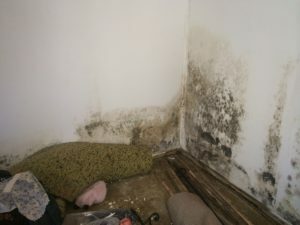 A report will be submitted typically within two days after an inspection. The report will list in detail the observations made and repair options will be given at the end. Depending on your particular situation, your options may vary. We try to explain our reasoning in detail but we are never offended if you call us to ask a question. As a matter of fact, we encourage it! Once the details are worked out with you the customer, a formal proposal is issued. This document is what everyone is working off of. 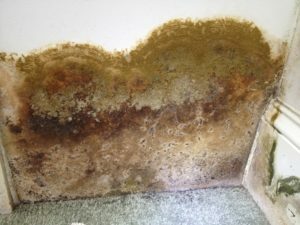 The actual remediation process involves a HEPA Vacuum, wire brush and/or wipe down of all applicable wood surfaces of the crawlspace with an EPA registered fungicide, mildewstat and disinfectant…depending on your scope of work. Negative air is established during the process to rid the air of contaminants. If your project involves the interior of the home, a containment area is built around the work zone. Air scrubbers are used to prevent any cross contamination of “clean” areas. Once the process begins, unauthorized personnel will not be allowed access into the area unless proper PPE is utilized, they are trained in its use and the potential hazards associated with entering the work zone are understood. All precautions are taken towards keeping your families well being in mind. Unfortunately, we are only human and cannot see through walls. 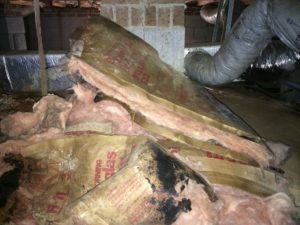 If there are hidden problems uncovered during a remediation, we let you know immediately. We will also offer you recommendations as to how to approach the repair. We have been known to just fix it if the repair is minor. Rest assured that you will get the most complete remediation job out there. Our project checks and balances leave minimal room for error so you’re guaranteed a clean slate when we are done. Once the remediation is complete, we clean up and move on to the next one! A problem is verified during the inspection process. A report is submitted to the customer. Reports are “a la carte” and options are made available to the customer. A discussion is had with the customer as to what their ultimate goal is for the remediation. A formal scope of work is submitted based off the customer’s needs and budget. (This is the document that all parties will refer to). A schedule date is set based on customer availability. MSG arrives on the date scheduled and begins the process. Depending on the scope, MSG completes the job within a quick timeframe. Work area is cleaned and you are now part of our Crawlspace Monitoring Program. We do not spray a chemical and hope for the best. We do not set off a “mold bomb” and cross our fingers. 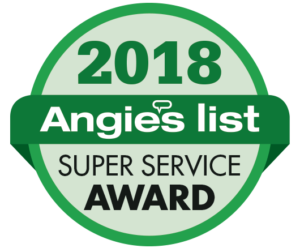 We use our tried and true method of physically treating every square inch of your crawlspace.